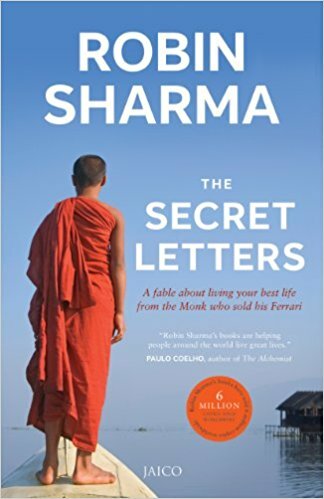 Brief review: Robin Sharma books inspire to do our best and live a great life. 'The Secret Letters' make us pause, take a look at our current life, make amendments and start a journey of self discovery and living fully. The story is about Jonathan Landry who reluctantly travels around the world on the insistence of his mother and cousin to collect the secret letters. The travel experience and the wisdom of secret letters changes his life forever. 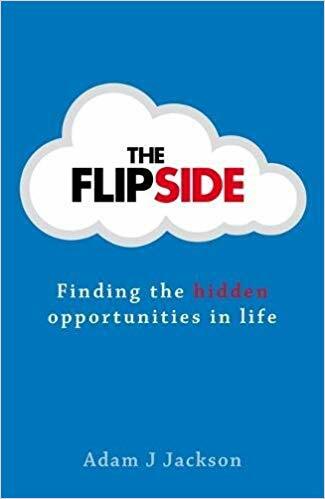 If you are looking for some easy reading and motivation, pick up this book. 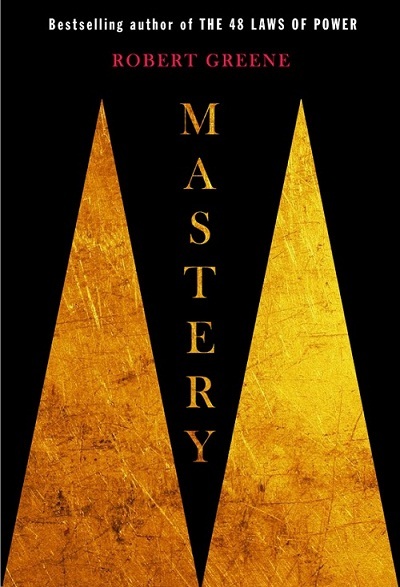 Brief review: The book is about getting mastery in your chosen field which will eventually yield and wealth and power. Robert Greene did extensive research on the subject and shares the secret path to greatness citing examples of several known personalities of the the past and present. The message of the book is good and you will surely get a dose of motivation and executable ideas. On the flip side, you may find the examples pretty long and it gets boring a bit. I also did not like the format of the book which is not very user friendly. Brief review: I wish I could give it a rating of 11/10. It's an awesome book. Though it's a long read but it's totally worth the time. The book is divided in 3 sections - healthy, wealthy & wise. Unless you are a complete fitness freak, you can skim/skip through the first section about health. It's too micro and too detailed. I almost threw the book after the first 50 pages. I am glad I didn't as the next two section are worth a goldmine. 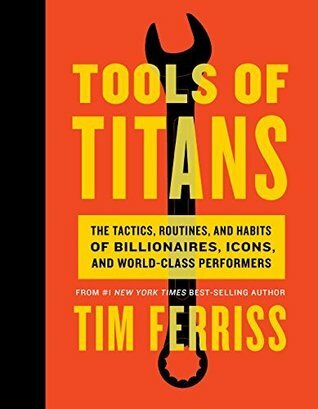 Beside his own thoughts, Tim interviews over 100 world celebrities and summarizes their wisdom. My top 3 takeaways from the book - (1) Make health as #1 priority in life (2) You have limited time on earth. Use it well and do that you can do best. (3) Take chances & believe in yourself. Absolutely a must read for one and all. Brief review: Daniel Coyle is a bestselling author. 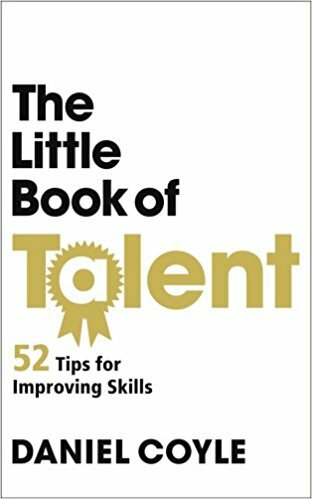 This book contains 52 simple,though powerful tips that will help you improve your skills. Some of the tips that I found interesting were; Steal without apology, be willing to be stupid, work like a careful carpenter, try to build one perfect chunk each day, practice alone, use the sandwich technique, to learn it more deeply; teach it. The small and simple nuggets mentioned in the book can make a deep connection with your mind and habits. A good read for beginners.